Are you a music fanatic? If yes, then this is one show you can not miss! The EVM (Electric Visual Music) Showcase is a full day of great performers, illuminated by an awe inspiring background of lights and projected motion graphics, art, and real world footage. You’re in for a treat, being immersed in a world of sound and visuals. The EVM Showcase will progress from contemporary chilled mixes, to headliners pumping out the best tracks that you compel you to dance. And if that performer is not your thing, there will be always be a different genre on another stage for you to enjoy. 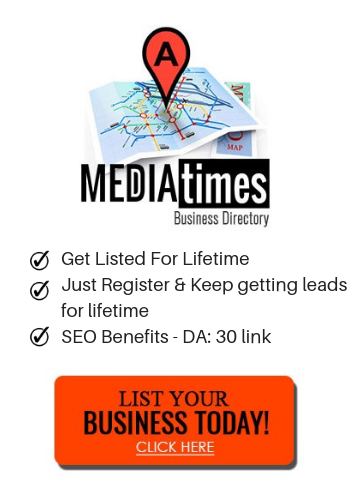 Mediatimes is one of the proud sponsors of the show. The show is also supporting OPCK cause/campaign. The One Punch Can Kill Campaign (OPCK) is aimed at preventing senseless violence among young people and stopping them from making split-second decisions that could ruin their lives or the lives of others. 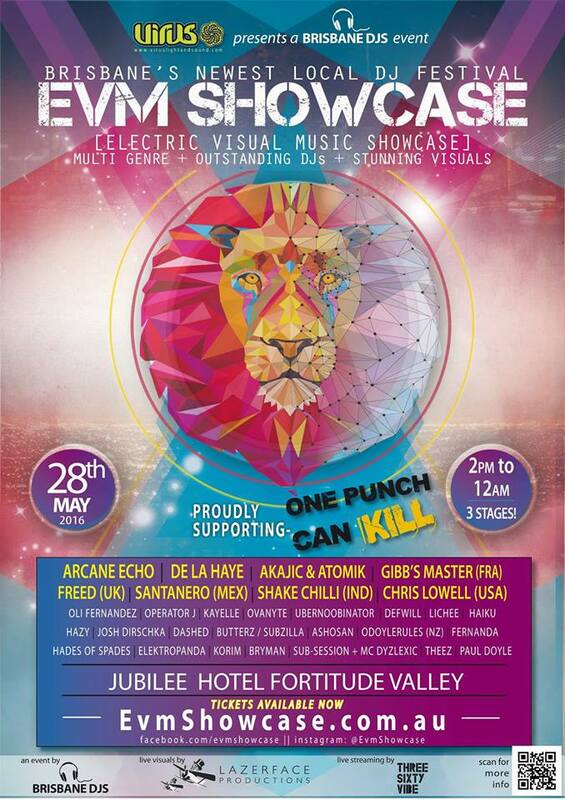 The EVM Showcase supports (OPCK) by donating proceeds and raising awareness. By attending the EVM Showcase you will be contributing to improving the lives of people like yourself who have been victims of violence.